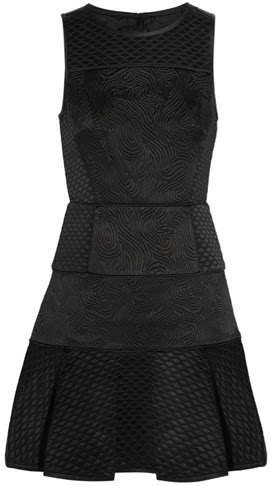 This is the kind of go-to, fail-safe, forever-chic dress I'd like to have in my wardrobe. It's also 55% off. I always look forward to all your posts, love your style!